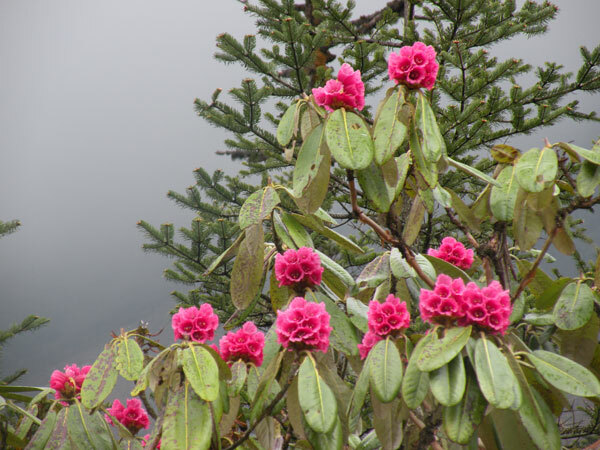 Galaxy Tours and Treks is a Gangtok (Sikkim) based Destination Management Tour Operating and Travel counseling company, committed to providing quality services to travellers to the Himalayan range of sites abode with snow, Forests, Valleys, Lakes and Buddhist Culture. 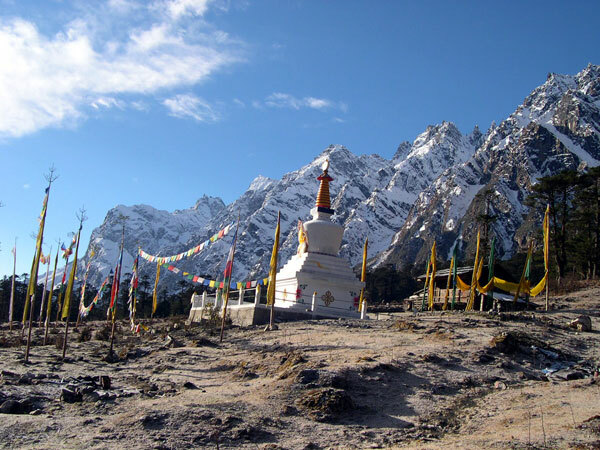 Our endeavour is to conduct eco-friendly tour where the tourists enjoy the real taste of tours and treks not amidst the usual pollution of the plain land, but on the high mountain range of Himalayas. Our itineraries are innovative and creative. Our personalized services bring care, quality and attention to detail to the forefront when responding to inquires. Our prices are competitive which give our customers exceptional value for money. We have our own equipment for trekking, vehicles for transportation, resorts and hotels like Tashiling guest house, Khangchenzonga Resort, Blue Khang Guest House perfectly blended with nature. Most of our staff have been trained on basic mountaineering knowledge. 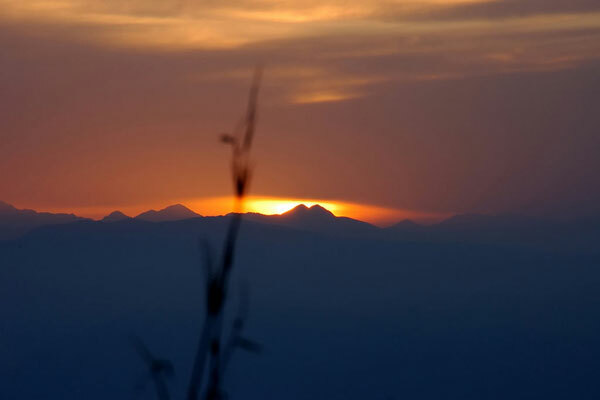 We employ local porters, local men and women as guide. 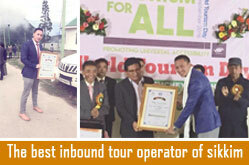 We adhere to code and conduct of eco-tourism. 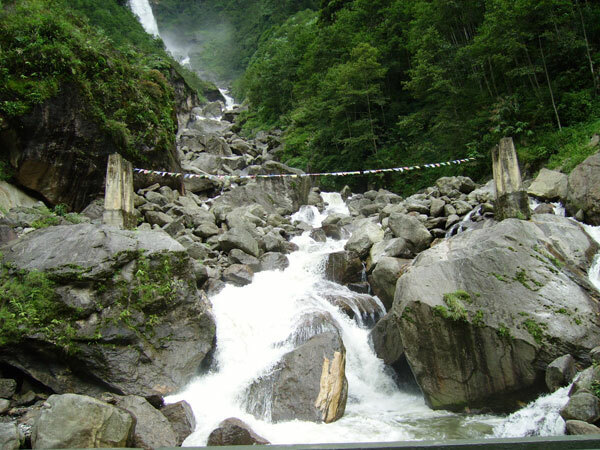 Sikkim, we feel and we believe is ''the land of natural beauty in its natural form''. 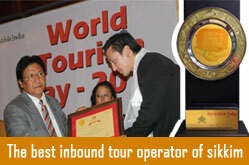 We are co-exhibitor with Government of Sikkim Tourism in promoting Sikkim. 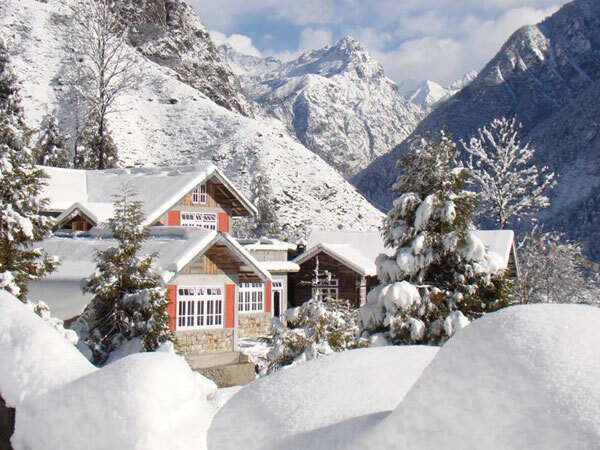 Our consistent research on innovative tours and treks in the eastern Himalayan region not only enchants the tourists and trekkers but also make them spell bound seeing the silent snow covered Himalayan peaks, the ancient culture, the trekking routs on the lap of Himalayas and the Buddhist cult. 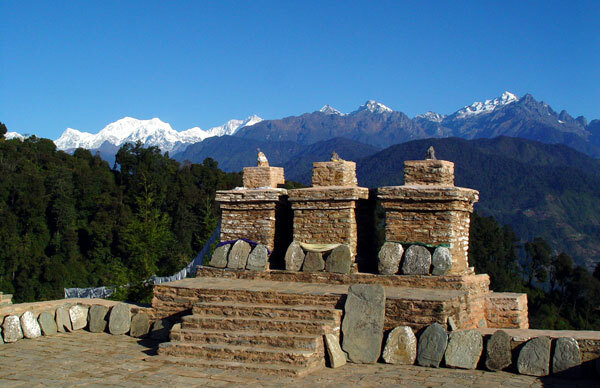 We have often experienced in the past that the generous tourists intend to extend their help and support to the needy ones to upkeep the Sikkimese heritage. We can guide such people in cherishing their desire.